Jack the Ripper is commonly known for a shocking series of murders. 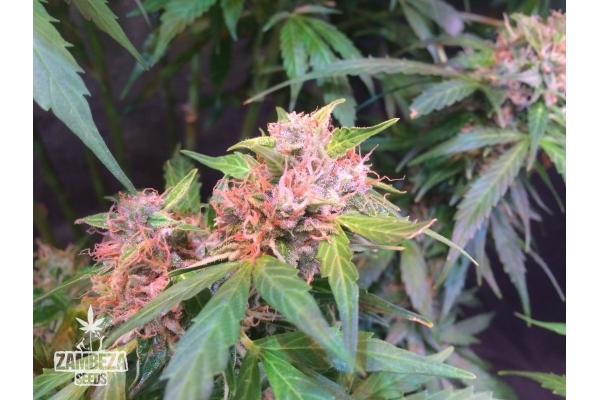 Jack the Ripper Autoflowering lives up to the legend, provides horrifying Sativa effects, and a short life cycle to minimize the risk of someone noticing the grow. 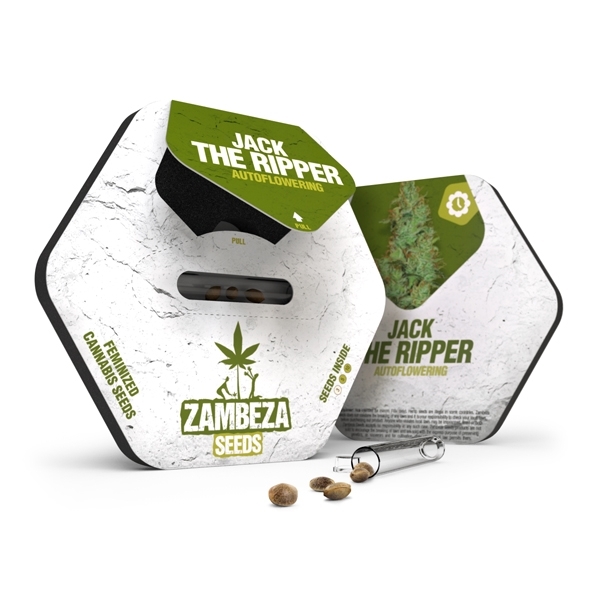 Zambeza Seeds crossed Jack Herer with Ruderalis, to create Jack the Ripper Autoflowering. This strain is ready for harvest in approximately 60-70 days after germination. The exact time-span depends on the desired level of maturity, and the individual growing conditions. Indoor growers will cultivate plants that are 60-90cm tall, and can expect yields of up to 300-350g/m². Outdoor growers with a nice spot that is exposed to a lot of direct sunlight can expect to grow plants that are taller, with 70-90cm. 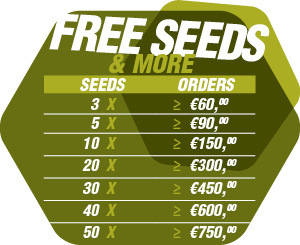 These outdoor plants will yield up to 75-130g per plant. 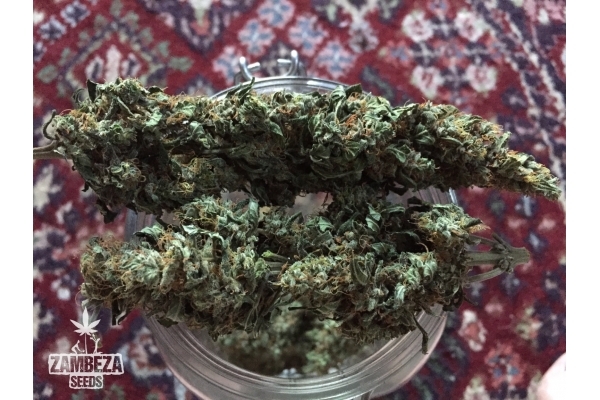 The original Jack Herer was bred in the 1990’s, in the Netherlands, and was later distributed to Dutch pharmacies as a recognized medical strain. The quality is of the highest grade! 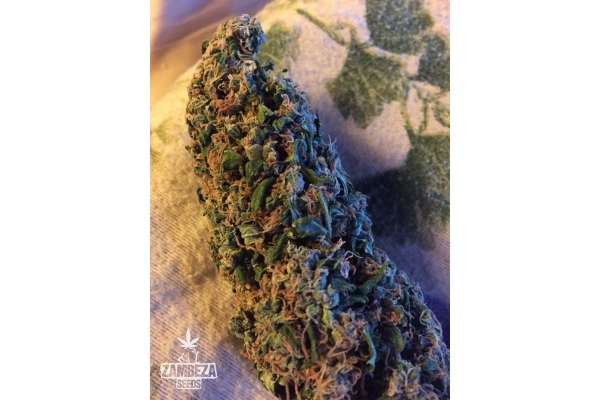 Taking a rip of this bud will induce strong uplifting and euphoric effects, paired with a feeling of inner happiness. Sativa-lovers will worship the effect of Jack the Ripper Autoflowering. 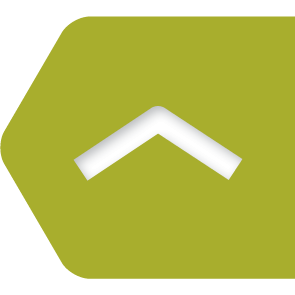 THC levels are exceptionally high, with 17%. The taste is rather complex, and can be described as a blend of sour, sweet, and bitter components. 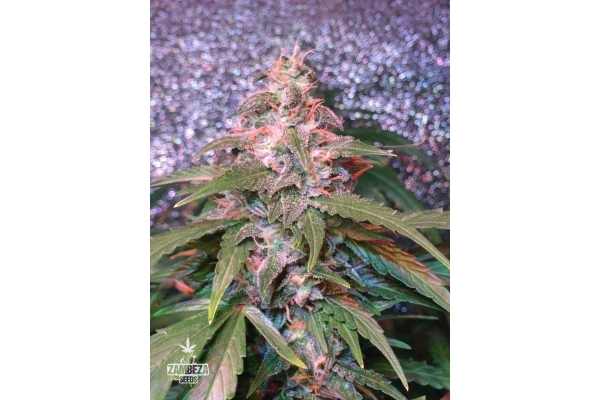 Jack the Ripper Autoflowering is perfect for those who admire a strong Sativa high and don’t want to compromise on a short autoflowering life cycle. Genetics of Jack Herer really make this strain an excellent choice. Leave no trace behind, and order a few of our Ripper’s today! Comment : Germinati 2 semi su 3 in 3 giorni , stadio vegetativo molto buono , piante velocissime nella crescita e bell aspetto, rigorose , ottime per la tecnica LST , semi molto buoni , impaziente di vedere la resa. Assolutamente da provare per chi vuole sative indoor che siano gestibili come spazio , ripeto in LST perfette. Comment : Als Anfänger habe ich mich direkt an die altehrwürdige Pflanze von Jack heran gewagt und wohl so ziemlich vieles falsch gemacht dabei Trotzdem sind daraus wunderprächtige Pflanzen entstanden mit einem sensationellen Aroma und einer mehr als kräftigen Wirkung... Einfach der Oberhammer. Comment : WOW! Dat was mijn eerste reactie op de Jack Herer autoflowering cannabis plant. Ik ben helemaal verbaast over de perfectie en het kweekgemak. Het oogsten was puur genieten. Roken was nog beter :) De automatische varianten worden een groot onderdeel van ons bedrijf. We kunnen niet wachten tot onze volgende order komt! Jullie variatie in zaadjes is ongeëvenaard. Geweldig product, super service, fantastische resultaten.